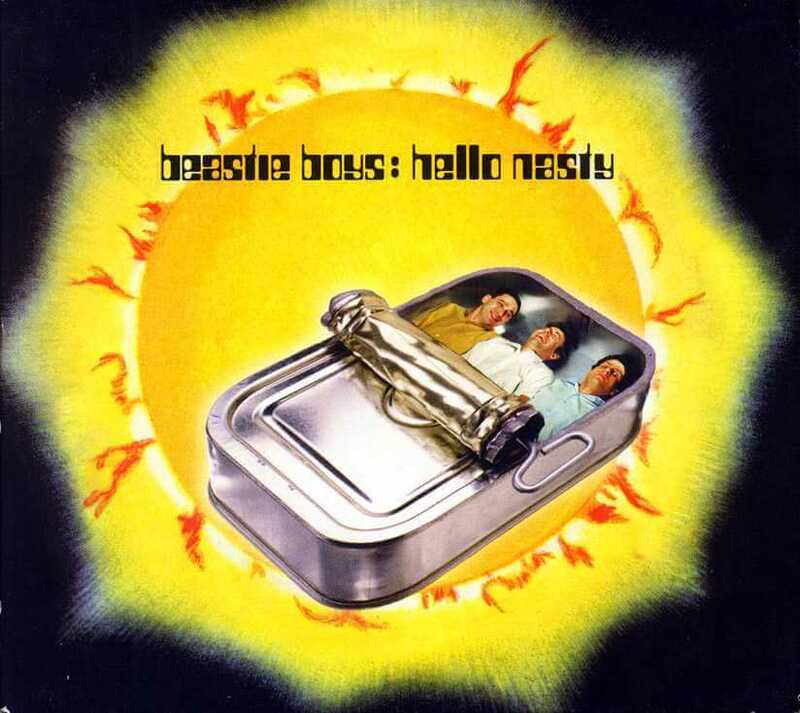 Three MCs and One DJ is a song the Beastie Boys, from their fifth studio album Hello Nasty. The song was released as a double A-side single (together with Remote Control), serving as the fourth single from Hello Nasty. Three MCs and One DJ features scratching by Mix Master Mike, and marks his debut song with the group. The video for Three MC’s and One DJ opens with Mike D, Ad-Rock and MCA posing in formation in the basement room of an apartment for their DJ, Mix Master Mike. After a short while, he appears at the entrance door of the apartment in a Ghostbuster costume. He rings the bell but the three do not move, so he has to wait for someone else exiting the apartment to sneak in. Mike arrives at the room, gets behind the deck and the four start to perform. After the performance, the three go back to the same position as they were before the performance started and Mix Master Mike leaves.